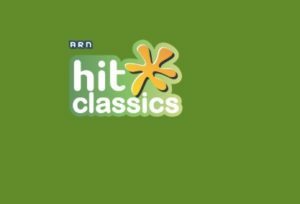 Hit Classics 96.7 Live Online . Listen 70 Malayalam radio stations live streaming Online . Listen to classic songs of Malayalam and news 24 by 7 .